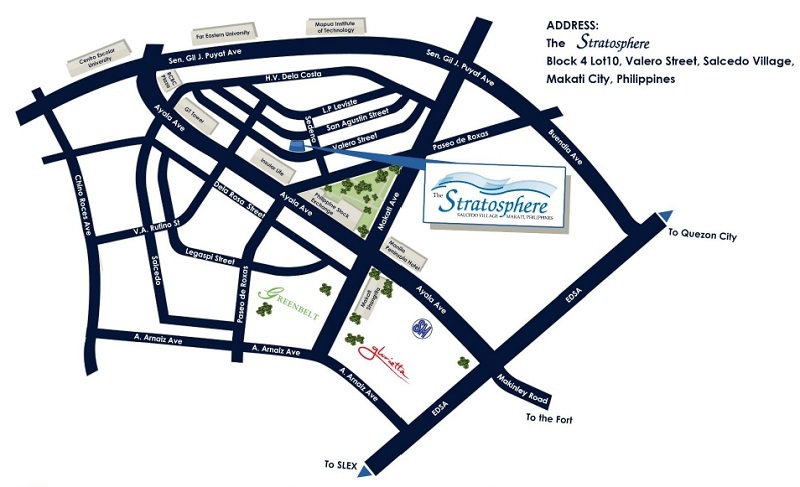 The Stratosphere Makati is perhaps the most viable investment that you will make in your lifetime. Its precious location in the heart of Makati makes you closer to the city’s premier avenues on which occupants are earning millions of pesos daily just because they are there. Once you penetrate the territory of the elite, you might as well become the créme de la créme of society in the near future. 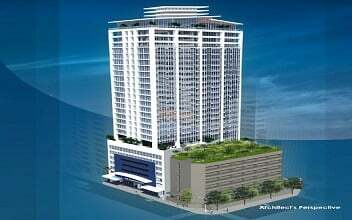 The city is home to more BPO Offices than in any other locations in the Philippines combined. While there are thousands of corporate offices, government offices, utilities, restaurants, shops, malls, and other financial institutions that put the Philippines in the world of trade and investment. 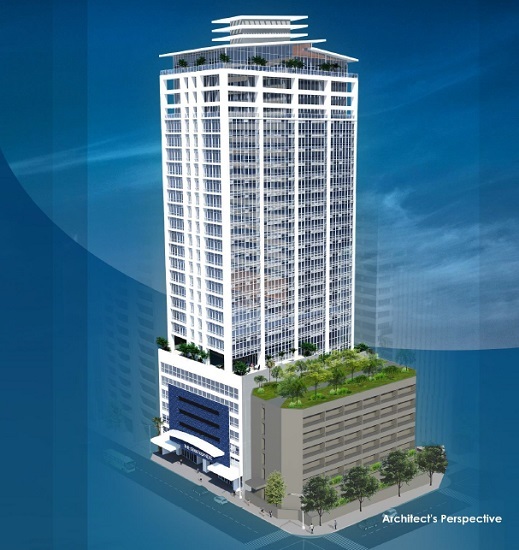 Furthermore, the beauty and elegance of Stratosphere Makati make your home more attractive to other investors and semi-permanent home seekers. The tower stands out among the existing buildings in the project’s vicinity because of its modern contemporary design and modern architecture. The Stratosphere is projected to be the new landmark with strong image memory recall that has horizontally cascading curtain walls and cloud-like layers. This distinctive facade feature of the Stratosphere is more than enough to enchant people of all ages. The dynamic surroundings of the Stratosphere are in contrast with its interior. The inside of your new home is a serene and tranquil domain where calmness and quietness reign supreme any time of the day. Add to it is the safety and security of residents and guests, as well as their personal properties that are also well-secured round-the-clock.